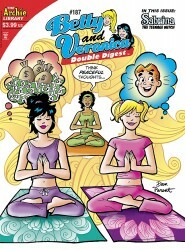 Archie Comics released the cover images and solicitation information for titles arriving in December 2010. President Barack Obama and famed politician Sarah Palin get involved as Student Government campaigns spiral out of control at Riverdale High! 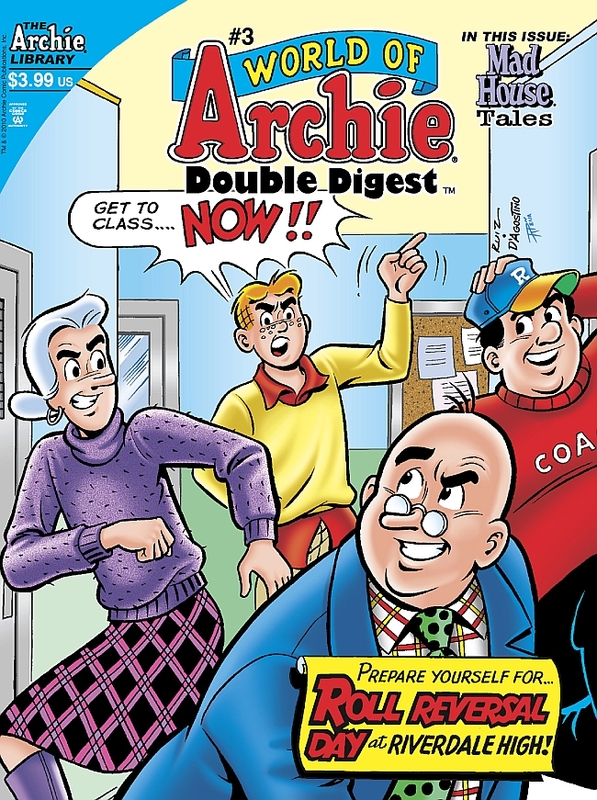 The race between Archie and Reggie gets hot as campaign chaos reaches to the top, forcing an impromptu visit from these big-name politicos, who get pulled into the fray! 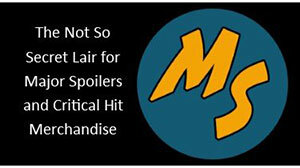 “Return to the Comic Shop: Meteor Madness” A Night in the Comic Shop, Part Three. 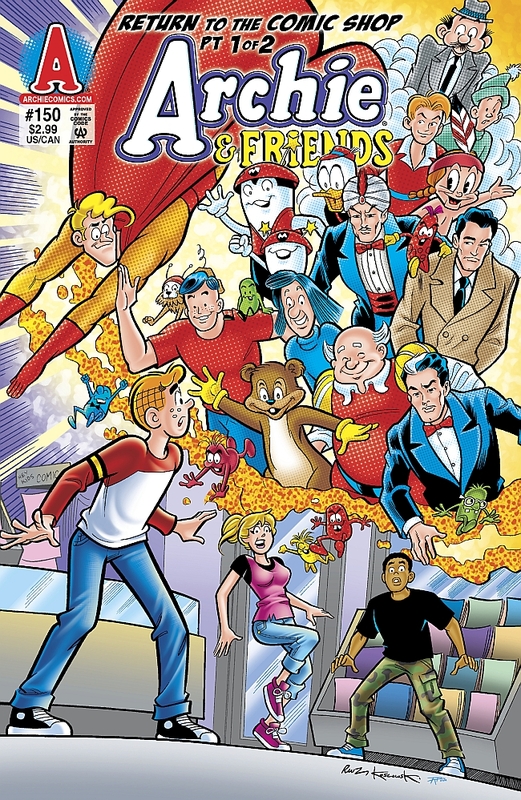 A visit to the Pep Comics Shop turns interdimensional! 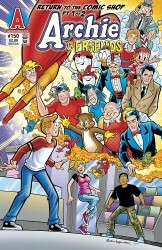 Jughead’s cousin Souphead won’t fall for Reggie’s story about hordes of classic comic book characters unleashed on the town from a fallen meteorite… That is, until those legendary MLJ/Archie Comics characters return through interdimensional portals to prove it! “Adventures in the Wonder Realm” Part 1. 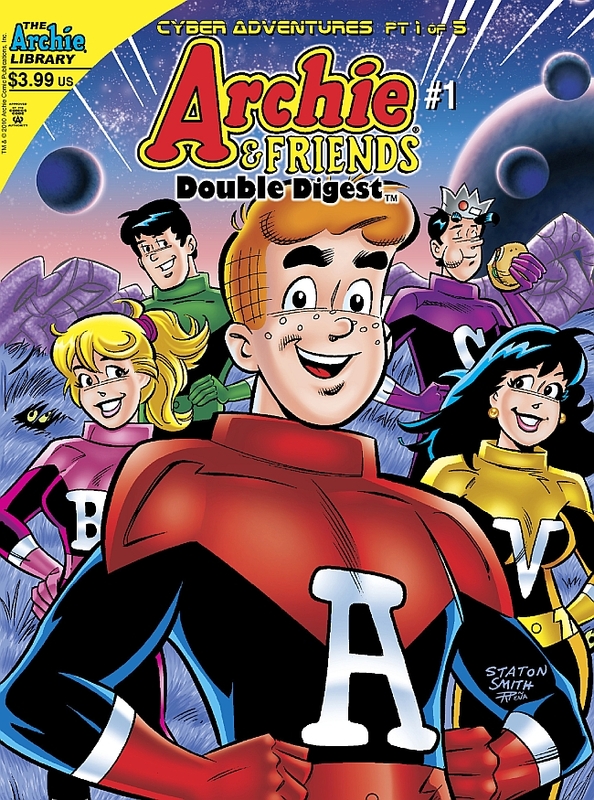 Dilton gets the perfect chance to test out the Wonder Realm, his new “immersive” gaming invention, when Archie’s parents banish his gaming addiction to the basement! There’s just one problem: once you get immersed in the game… how do you get out?! “Winter Bliss” & “The Sales Force”. 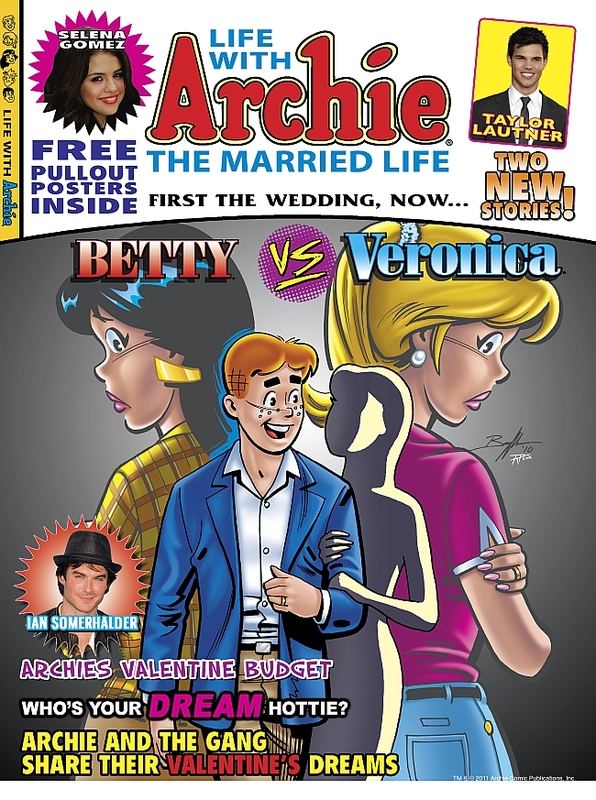 Even a Hawaiian vacation doesn’t spell “Winter Bliss” when Betty and Veronica find out that back at home, their beloved Archie could be tempted by Cheryl’s winter kiss! 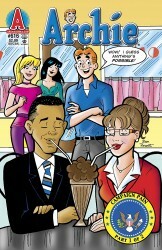 Then, when “The Sales Force” of Veronica Lodge overhypes Betty’s fundraiser cupcakes, can Jughead bite in and save her baking reputation? 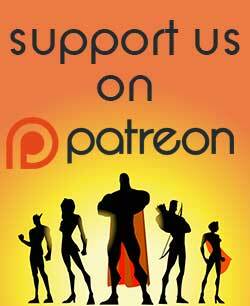 “Peace and Harm-Ony,” “High School Daze,” & “The Middle Ground”. 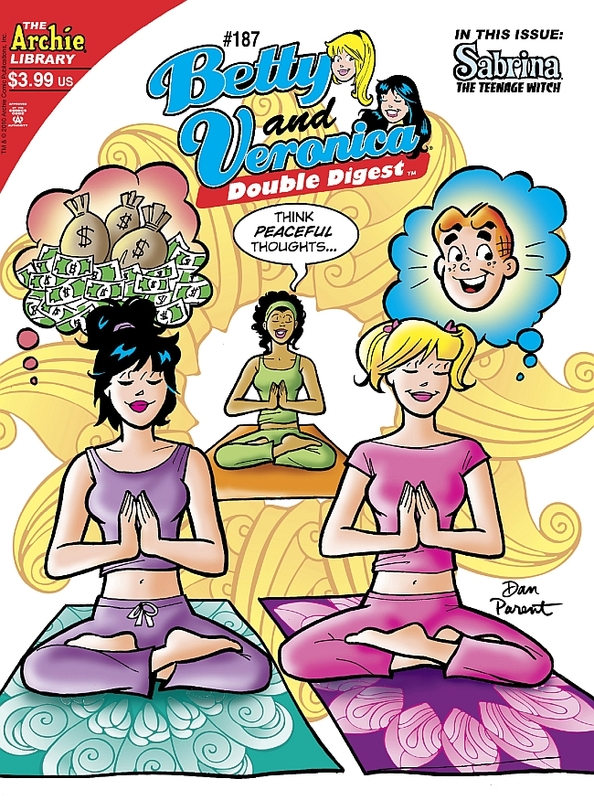 Betty and Veronica teach a valuable lesson in “Peace and Harm-Ony” when their mastery of demanding yoga poses leads to subbing for their instructor! 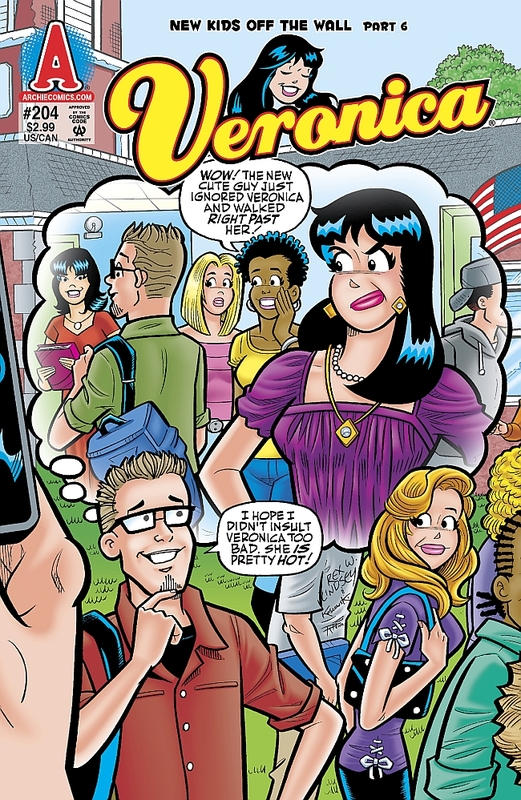 Then, as Betty daydreams about her future, will she long for “High School Daze”? 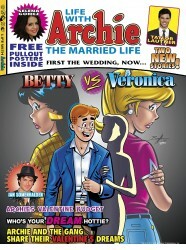 Finally, Veronica gets tired of being “The Middle Ground” for Archie and Reggie. Can she make herself the center of attention instead of being stuck in the middle? “Queen B” Part Two of Four & “Things in Common”. Cheryl’s reign over Pembrooke is in peril! 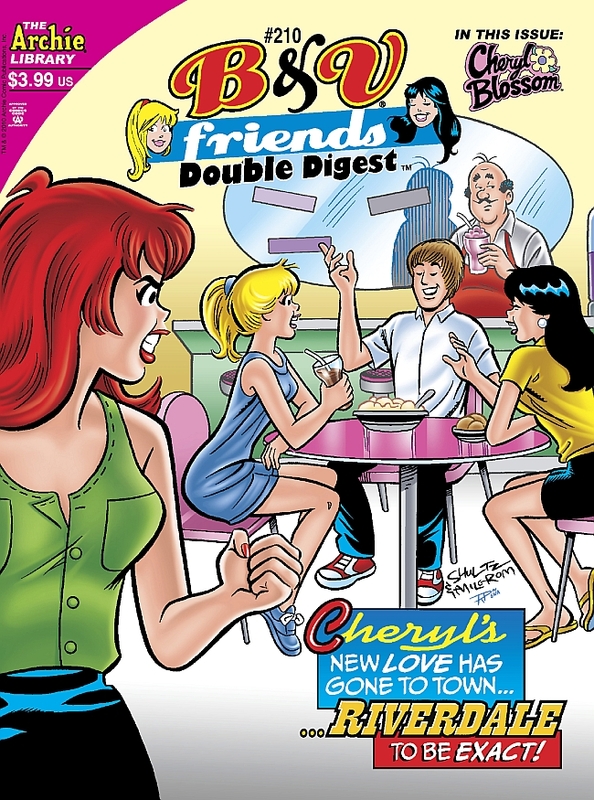 Everyone flocks to new-kid-in-town Pieter, and now Cheryl might be falling for him herself! 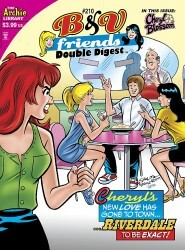 But when she finds out who Pieter’s girlfriend is, will Cheryl turn to her greatest enemy for help? Meanwhile, Nancy’s fed up with Chuck’s favorite pastimes, but when they find new “Things in Common,” will they come full circle? 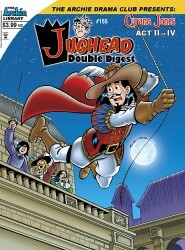 “Archie Drama Club: Cyrano Jones” Part Two. Jughead finds himself as Renaissance word-slinger Cyrano de Bergerac amidst noble swordsmen, villagers bearing pastry gifts and the mysterious beauty Roxanne! But when his role for the class play becomes too real for the dream world will he escape with his wit? And who plays the mystery love interest, Roxanne? “In Service to the King” Part Two. “Treasure Team Tango,” Part Three. 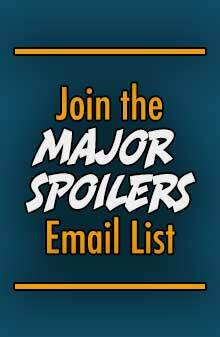 The race for the Sol Emerald continues, and things are getting heated! Can Team Rose and Team Dark settle down long enough to track down a thieving trio of hooligans? And when a surprise FOURTH team joins the fray, will it make things better— or worse?! 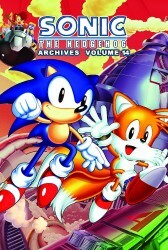 It’s the dawning of a new age for Sonic, and SONIC ARCHIVES VOL. 14 is there to catch it from the beginning! 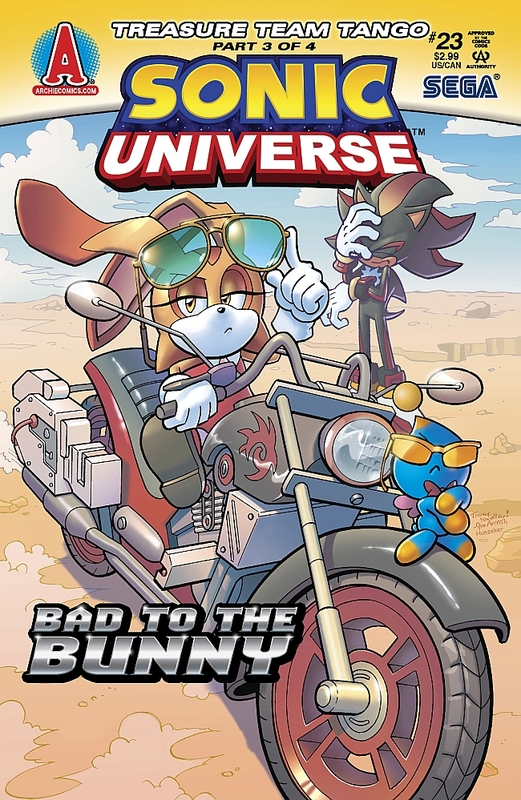 Dr. Robotnik has fallen to the events of “Endgame,” but that doesn’t mean the danger has passed! New zones, old secrets, and one very ugly wizard are all set to debut and give Sonic trouble! This high quality paperback volume collects Sonic the Hedgehog #51-54. “All That and a Bag of Chips” New Kids, Part 6. 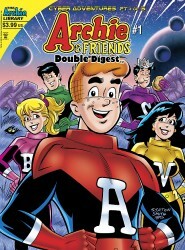 The epic conclusion of the “New Kids” saga could be the epic conclusion of Veronica’s ego! 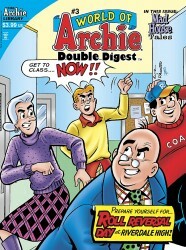 Now that the family of new kid Lawrence “Lonnie” Easterman has even tighter ties to high society than the Lodges, can Veronica handle being shut out of the Riverdale elite and demoted to second best? “Role Reversal Day” & “Drawing Attention”. Teachers run amok on campus as students and faculty switch places for “Role Reversal Day”! Then, Chuck’s exaggerated caricatures for the school newspaper are “Drawing Attention,” but not the way they were meant to! Can Chuck clear up the creative confusion?